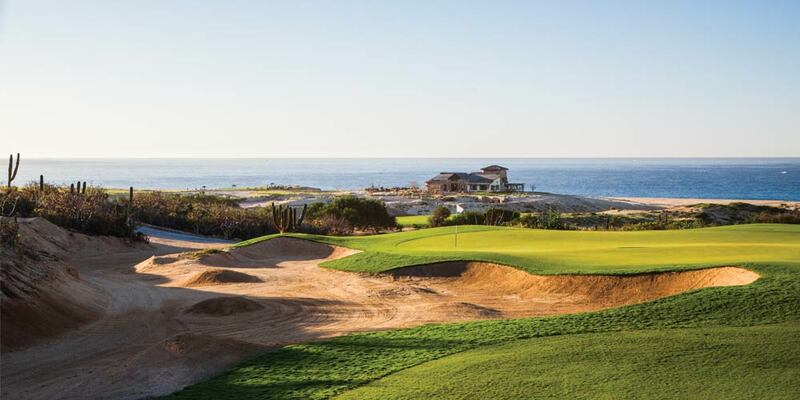 Quivira delivers a peak golf experience at the southern tip of the Baja Peninsula. My very first cover story for a major magazine was on the golf scene in Cabo San Lucas, Mexico, at the southern tip of the Baja California Peninsula. 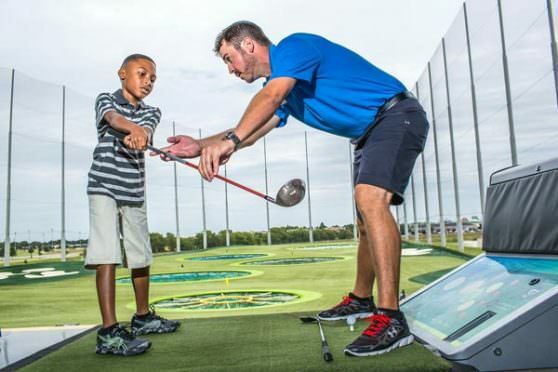 That was some 20 years ago, when the area was better known for tequila shooters and spring-break madness than for five-star resorts and verdant fairways. Downtown Cabo was a fairly depressing tableau—forlorn madres begging on the sidewalks while their toddlers hustled Chiclets for a peso apiece. 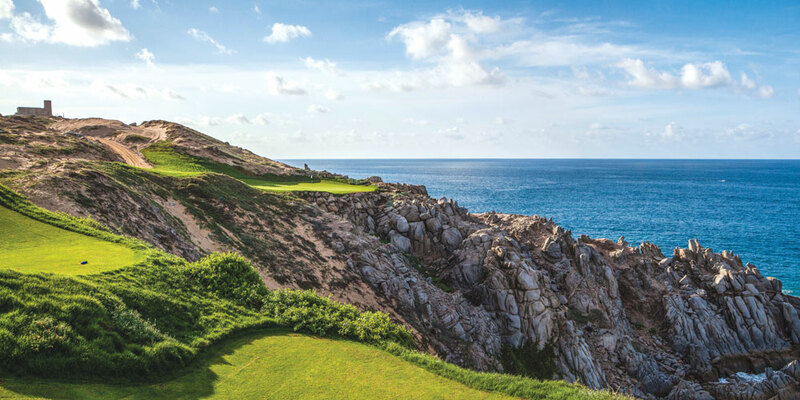 Cabo has rewritten itself in a big way since then, due to a deluge of investment by American and Mexican hospitality outfits, which like to garnish their entrée of swank resorts and real estate developments with a side dish of championship golf. 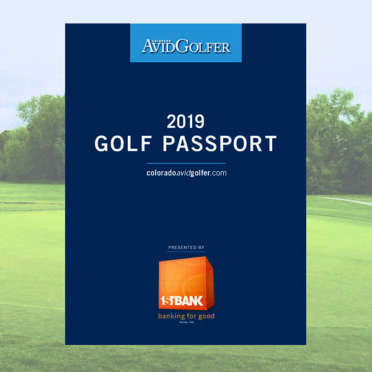 These days you can choose from a golf menu crafted by celebrity chefs like Fazio, Weiskopf, Love III or even Tiger Woods. And, oh yes, that guy named Jack with the 18 majors under his belt. Mr. Nicklaus was already much lauded in these parts for his 1994 layout—the Cabo del Sol Ocean Course—which he once called “the best piece of golf property I’ve ever seen,” but that was well before 2014, when he left his mark on the very tip of the peninsula, a wild and windblown signature design called Quivira Golf Club. SURREAL SEQUENCE: The daring, downhill risk-reward par-4 5th and cliff-hugging par-3 6th. Perched cliffside above the intermingling waters of the Pacific and Sea of Cortez, Quivira is a visual stunner and a serpentine journey from water’s edge to sheer granite cliffs and dusty desert dunes. Add it all up and you have a perfect place to spend the morning (prior to those evil afternoon winds kicking up) before cold-chilling at the adjacent hotel—the Pueblo Bonito Pacifica Golf & Spa Resort—a luxury, all-inclusive hideaway a stone’s throw from the beach and a short cab ride from downtown Cabo San Lucas. Your all-inclusive pass entitles you to visit the three sister resorts just down the road via a shuttle, but, truth be told, you could easily hang your sombrero at the Pacifica for a long weekend and never leave. Between the golf, spa and never-ending flow of food—the roasted sea bass at the higher-end Peninsula restaurant is a standout—and drink, it’s muy fácil just to eat, sleep and play on property. But who cares about bottomless margaritas and tasty tacos when beautiful Quivira Golf Club beckons within a few minutes walk of the resort? A third of its 18 holes hug the coast, and many others afford ocean views, making for an exemplary outdoor experience no matter how you fare on the scorecard. Postcard-worthy scenery notwithstanding, was this the easiest or most natural location for a golf course? Not according to Señor Jack. ALMOST HOME: Quivira’s well-guarded par-4 17th leads to the course’s final challenge. 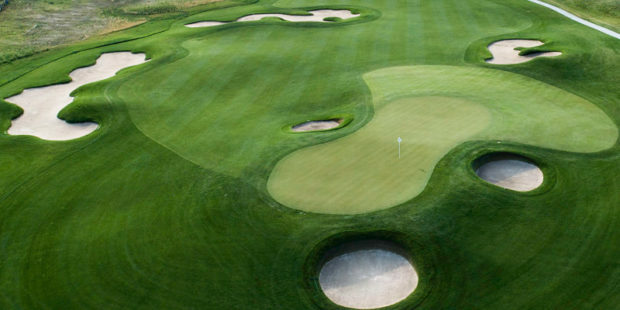 The first four, rather modest holes give no indication of the challenges Nicklaus faced, though getting to number five involves a climb from 50 feet above sea level to 285 feet on a cart path that stretches almost a mile long. Once you arrive and take the requisite snapshots of the craggy coast, you face a risk/reward decision of epic proportions: whether to go for the drivable green some 300 yards below, or to hit a couple of far less dramatic irons to get home in regulation. Your ego says get out the big stick and flail away, but, por favor, don’t listen. 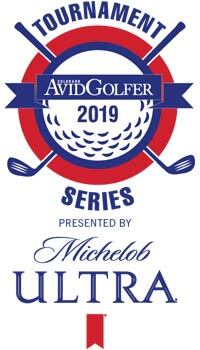 A good iron game is, in fact, the key to a good front nine at Quivira, given there are a trio of par 3s and a single par 5. Nicklaus then Jekyll-and-Hydes you by stocking the back with three par 5s and one vexing par 3 at the 148-yard 13th, where it’s far easier to find punishment than glory due to a tiny green perched at the crest of a granite promontory. Aim right and risk losing the ball, aim left and you’ll wind up on the beach. 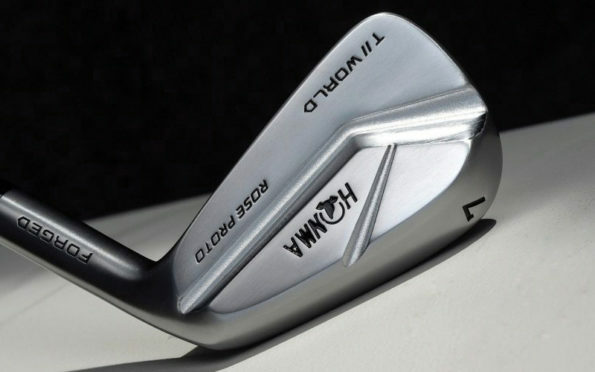 In fact, your vexation from having just played the 12th hole may have provided quite enough pain for the day. 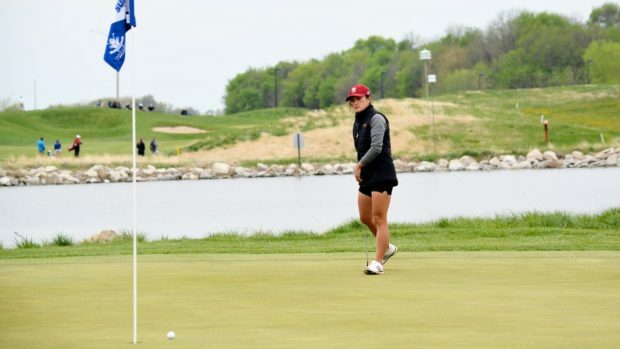 Stretching to 635 yards from the tips, it zigzags down and then up again, and involves a blind second shot that often winds up in the sand dunes on the left. They filmed scenes from the movie Troy on the beach below, so be happy with double bogey versus impalement on a spear. Not to worry. Along the way, you’ve witnessed some mind-blowing vistas, stared down some dramatic, risk-laden looks and even stopped for a complimentary repast at the Oasis —between the eighth and ninth holes—where shrimp quesadillas and tequila shots are de rigueur. Bring a few bucks along to tip the staff—a nicer crew you will never meet. 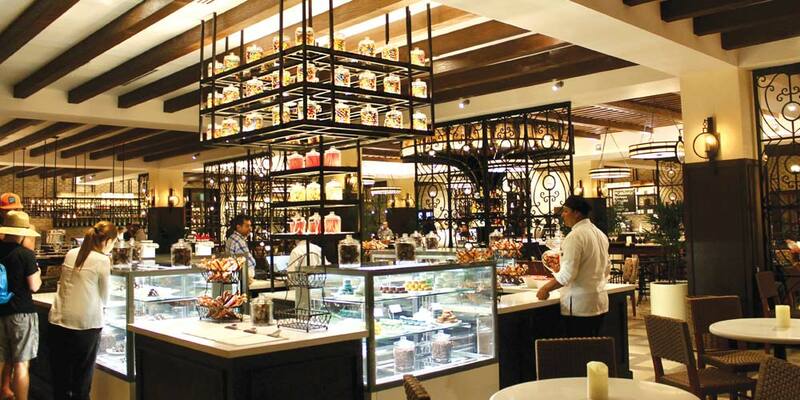 FOODIE FEAST: The Market at Quivira draws its inspiration from the great food halls of Europe. A last bit of local knowledge: visit the Market at Quivira, where a dizzying array of food and drink has just been augmented by The After, a luxurious sports bar with burgers, beers and big-screens made to soothe the savage golfer’s breast after a tough day on the links. After 11 p.m. a DJ spins nostalgic playlists while you take in ocean views from the terrace. Rico suave, as they used to say. Californian David Weiss has written for The New York Times, Wall Street Journal, Entertainment Weekly, Golfweek, Golf, and has contributed to National Public Radio’s All Things Considered. 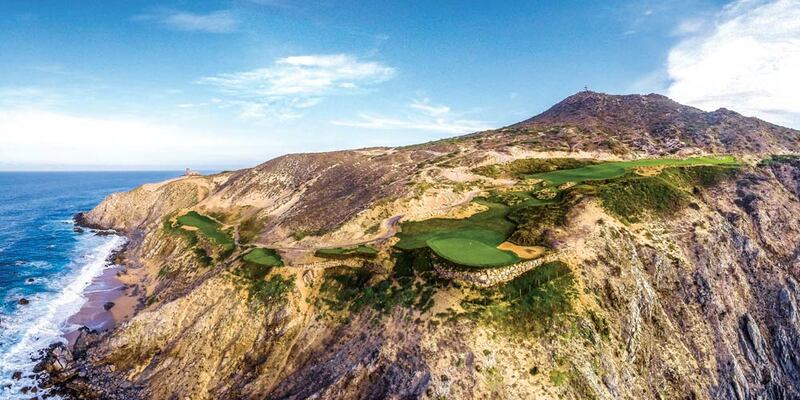 Only residents or guests at one of the five Pueblo Bonito Resorts in Los Cabos can play Quivira. For stay-and-play packages, visit quiviraloscabos.com or call (866) 578-4847.